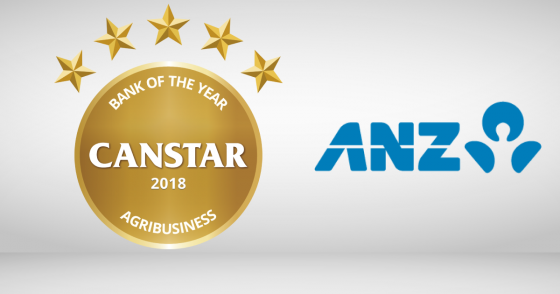 ANZ has won the 2018 Canstar Bank of the Year – Agribusiness award, for the seventh year in a row! We catch up with ANZ, to find out more about how the bank supports New Zealand farmers, even when the going gets tough. 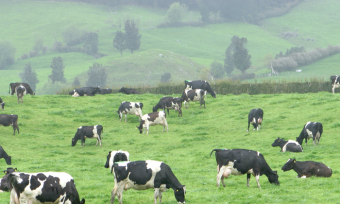 There is a lot of focus on sustainable and environmentally friendly farming in New Zealand. What support does ANZ offer to farmers trying to follow more sustainable practices? At ANZ, we want to support New Zealand farmers transitioning to a more environmentally and economically sustainable future. We know farmers care about their land. In order for them to manage environmental sustainability, they may have to make trade-offs between what they want to develop and what’s affordable. We want to help. Every use of land has an environmental footprint which needs to be understood. With land-use regulation becoming more complex, our Environment Loan supports customers to prepare their farm environment plan. The loan can also allow farmers to invest in infrastructure that helps manage their risks and has a positive impact for the environment. 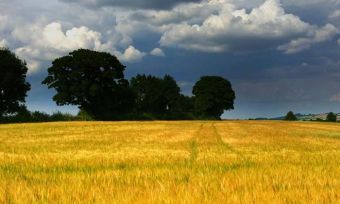 Paying for the services of a qualified environmental adviser to prepare a farm environment plan. o Water quality management and monitoring. o Fencing and planting, to enhance the value of land less suited to grazing stock. o Water and energy conservation projects. When it comes to choosing appropriate loans, what do farm owners need to consider? 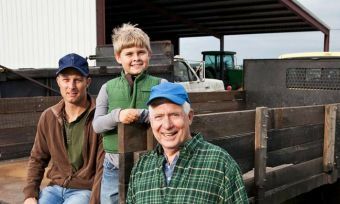 To determine the appropriate loan, farmers need to consider what level of certainty they require of their outgoings, versus flexibility to access funds when required and make lump sum payments at any time. Farming is often the art of managing the uncontrollable. A balanced interest rate risk management strategy with a mixture of short, medium and long-term fixed rates can help to reduce the impact of market movements, but – more significantly – build operating certainty at a time when there are many risks on the horizon and the costs of new regulation is unknown. Canstar’s Bank of the Year – Agribusiness Award recognises the institution that best serves the agriculture sector in New Zealand. This includes: providing a strong combination of outstanding-value products, customer support, such as through access to relationship managers, online banking resources, specialty services, industry support and education. 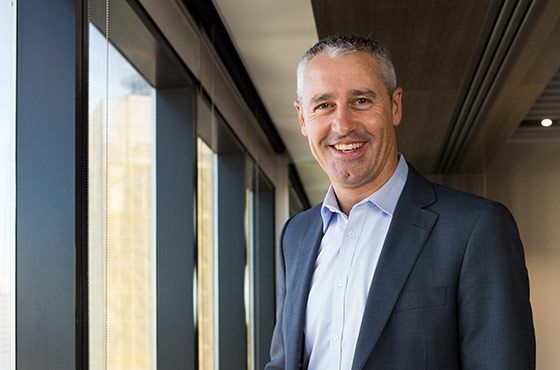 ANZ has maintained its Bank of the Year – Agribusiness status for the seventh year in a row. “Their continued success can be put down to a wide range of factors, as they have continued to perform well in both the product and institutional assessments,” Canstar New Zealand general manager Jose George says. ANZ has New Zealand’s largest network of Agribusiness relationship managers. Agribusiness customers can contact representatives via email, a business-specific call centre, video conference, or by dropping into a branch. ANZ’s Farm Start-Up Package gives agribusiness customers access to a fee-free current account for the first 12 months. This account provides a flexible seasonal overdraft, and an annual fee waiver, on a choice of business credit cards from ANZ’s wide range of business credit cards. ANZ also produces bi-monthly agri-economic reports, to keep subscribers up to date with the latest market trends and relevant information for the agriculture sector. “The award is recognition of ANZ’s continued excellence in servicing Agribusiness customers, with a broad range of needs from their banking institution,” Mr George says.